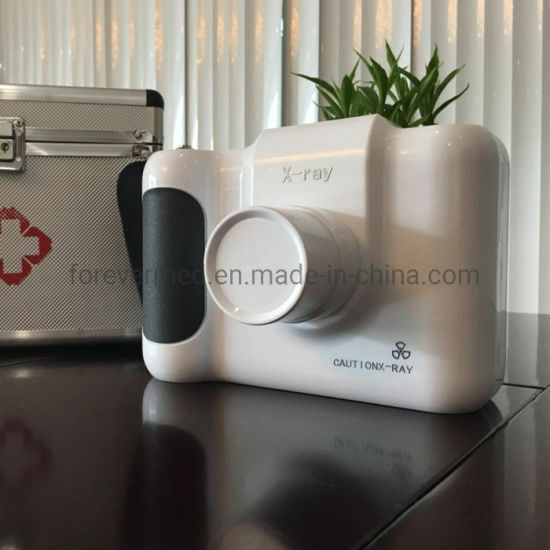 X-ray Machine, Hospital Equipment, Portable Dental X Ray manufacturer / supplier in China, offering Laboratory Diagnosis System Portable Dental X Ray Equipment, ICU Medical Equipment Multifunctional Anesthesia Machine, Medical Inatrument Orthodontic Products Portable Dental Xray Equipment and so on. 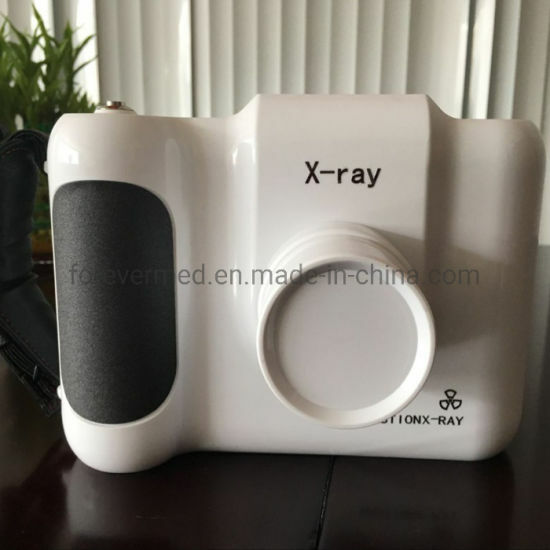 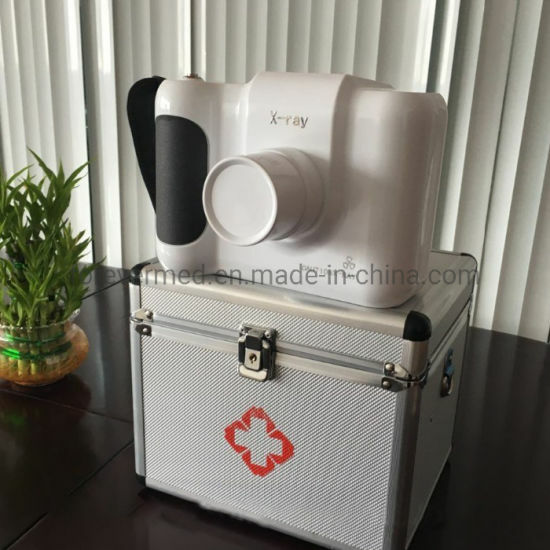 Portable Dental X Ray equipment, It is suitable for use in various departments and other places. 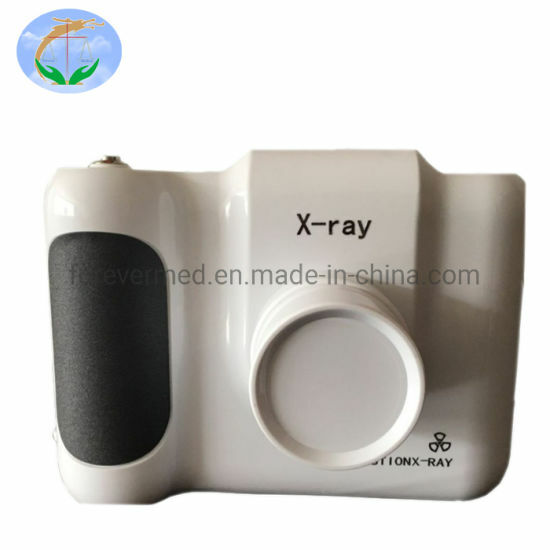 It has the characteristics of safety, convenience and clear imaging. 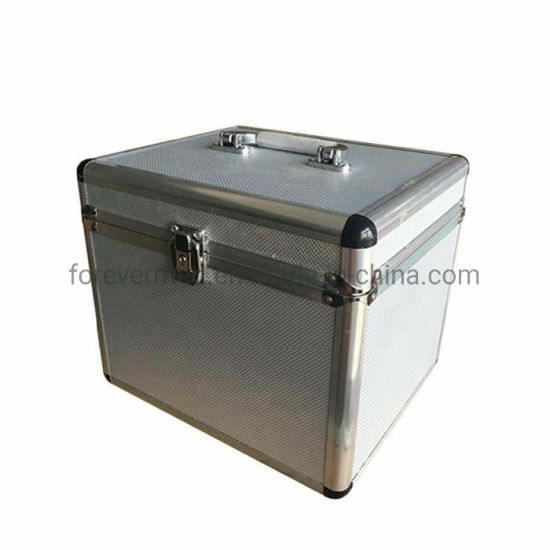 It is your ideal choice. 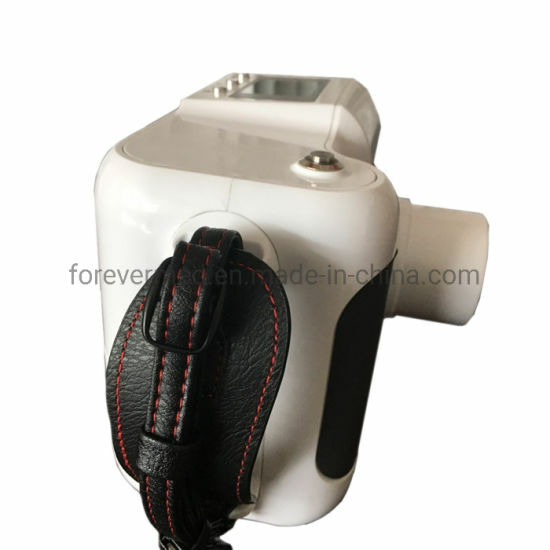 7.2 year warranty for the whole machine,durable battery,over 200 times for one charging.